Alicia Ayoub has served in the Registrar’s Office since 2005. Her responsibilities include editing the Academic Catalog and maintaining degree audit along with assisting the registrar and assistant registrar with other projects. 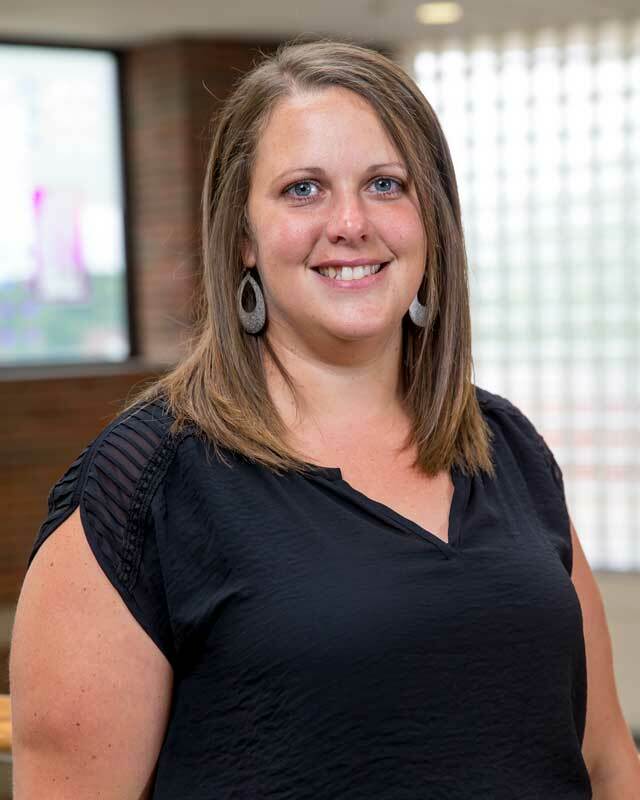 In 2002, Alicia received her Bachelor of Science degree at Huntington University with a major in Recreation Management and a minor in Education Ministries. Alicia and her husband, Rabih, have two sons, Clayton and Silas. She enjoys spending time with family and friends, volunteering in youth ministry, camping and traveling.